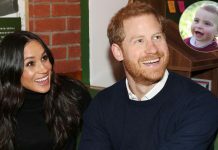 Home Prince Harry Meghan Markle-Prince Harry Wedding: Who Will Be Bridesmaid Instead Of Kate Middleton? 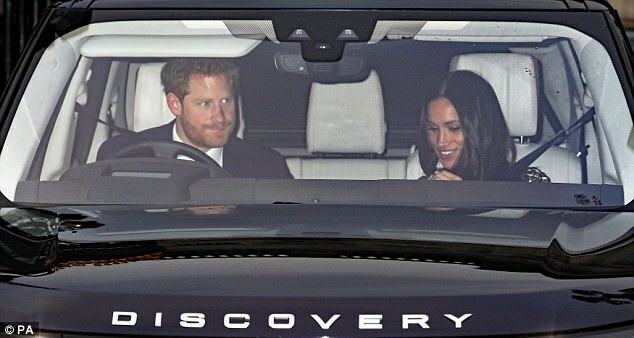 Meghan Markle-Prince Harry Wedding: Who Will Be Bridesmaid Instead Of Kate Middleton? 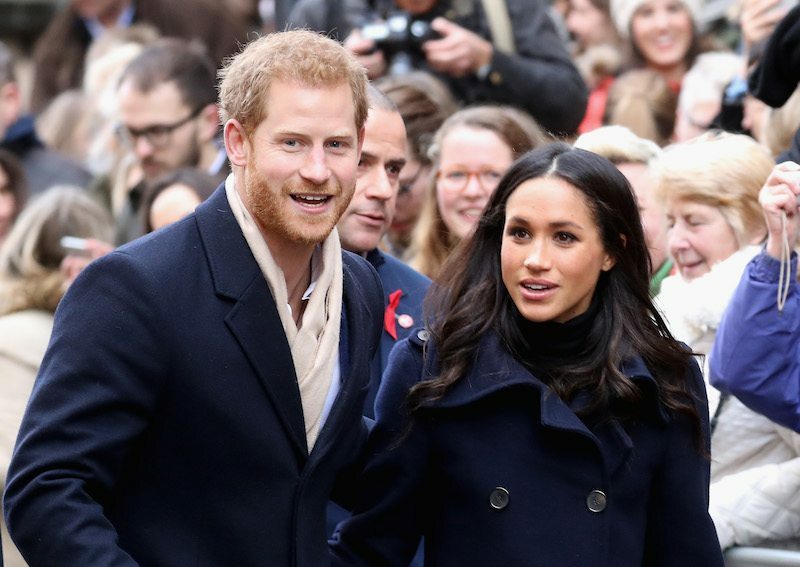 Meghan Markle will soon name her bridesmaids, and if Kate Middleton won’t be one of them, who will the “Suits” actress pick? 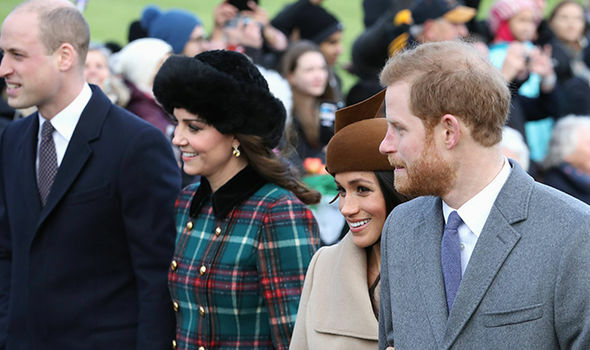 The “Horrible Bosses” star has a handful of people to choose from, and if she will follow Middleton’s footsteps, Markle could choose at least four young royals to join her entourage. If this will be the case, Princess Charlotte will most likely be one of her bridesmaids. 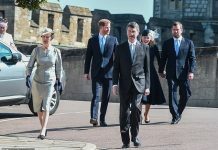 During Middleton and Prince William’s 2011 wedding, the Duke and Duchess of Cambridge chose Margarita Armstrong-Jones, the grandniece of Queen Elizabeth II and the granddaughter of Princess Margaret to be one of her bridesmaids. At that time, Armstrong-Jones was only 8 years old. Eliza Lopes, also served as a flower girl at Middleton and Prince William’s wedding. Flower girls are also called bridesmaids among the royals. Meanwhile, Marlene Kroenig previously told Town and Country that Middleton cannot be Markle’s bridesmaid or matron of honor because she doesn’t know the actress that well. “For another, she is the future queen consort when William becomes king after his father, and would unlikely be an attending person to another royal bride. But it’s unlikely for Catherine to do this. She was not a matron of honor, even at her sister’s wedding,” she said. According to The Sun, Markle cannot also choose her closest friends to be her bridesmaids because the role is typically given to young members of the royal family. “It would be unusual for a Royal bride to have a woman in her late 30s as a maid or matron of honor. The Duchess of Cambridge having her sister, Pippa, as unusual. 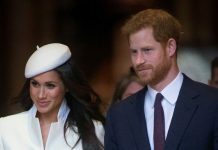 It would be less surprising, however, if one of Meghan’s friends read a lesson during the service,” Kroenig said. 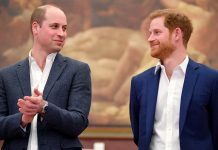 But the royal expert also noted that Prince Harry has chosen Prince William to be his best man even though this role doesn’t exist among royals. Prince William also called Prince Harry his best man even though he should have been his supporter. 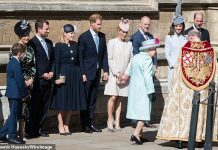 This suggests that Markle can also break the royal tradition and pick her closest friends, namely, Serena Williams, Priyanka Chopra, Sarah Rafferty, to be her bridesmaids. Previous articleThis is how Royals will celebrate New Year Eve. Get All Details. Next articleCONGRATULATION TO Prince Charles as he is CROWNED!